Navitas Business Consulting Inc announces that it has been appraised at level 3 of the CMMI Institute’s Capability Maturity Model Integration (CMMI). This appraisal was performed by Concept QA Labs. CMMI is a capability improvement framework that provides organizations with the essential elements of effective processes that ultimately improve their performance. An appraisal at maturity level 3 indicates the organization is performing at a “defined” level. At this level, processes are well characterized and understood, and are described in standards, procedures, tools and methods. The organization’s set of standard processes, which is the basis for maturity level 3, is established and improved over time. “We are excited to reach this prestigious appraisal level,” said Srini Bayireddy, Navitas CEO. “Reaching CMMI Maturity Level 3 demonstrates Navitas’ ability to deliver the highest quality service to our customers and are proud of our achievement in joining the ranks of those elite companies who have adopted this approach to ensure product quality". It creates (or refines) a standard set of processes (based on industry best practices) that can be used, going forward, to ensure quality and commitment to our customers. About Navitas Navitas Business Consulting, Inc. is a woman-owned, ISO 9001:2008, ISO 27001:2015 and SBA 8(a) IT consulting and Solutions Provider that has been providing high value-added business solutions to enterprises of all sizes. Headquartered in Herndon, VA, Navitas has Clients across North America as well as High-Tech Remote Development Center; Navitas Business Consulting, Inc. has proven competencies in business and technology areas. Navitas is also ISO 9001:2008 (quality management system) and ISO/IEC 27001:2013 (information security standard). About CMMI® Institute CMMI Institute (CMMIInstitute.com) is the global leader in the advancement of best practices in people, process, and technology. The Institute provides the tools and support for organizations to benchmark their capabilities and build maturity by comparing their operations to best practices and identifying performance gaps. 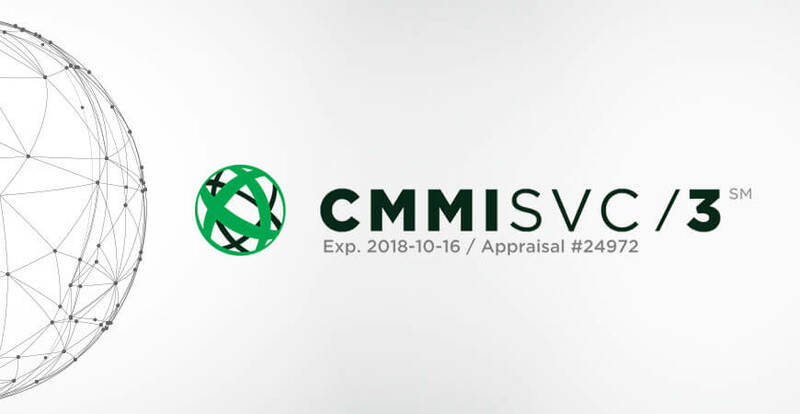 For over 25 years, thousands of high-performing organizations in a variety of industries, including aerospace, finance, health services, software, defense, transportation, and telecommunications, have earned a CMMI maturity level rating and proved they are capable business partners and suppliers. To learn more about how CMMI can help your organization elevate performance, visit CMMIinstitute.com.